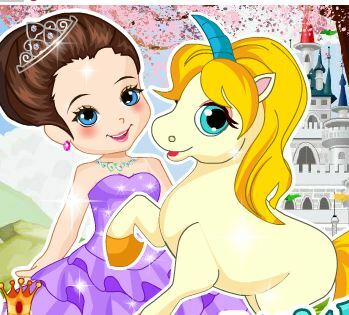 This is new game Pony Hairstylist for free online at our website Gamesmylittlepony.com. 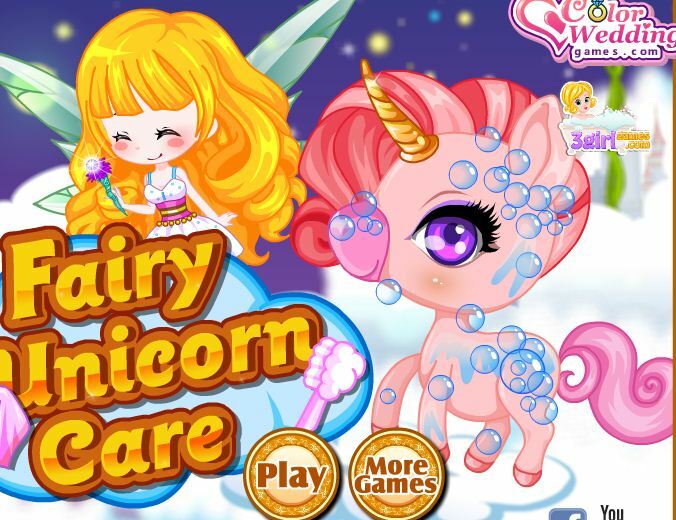 As other my little pony games on our website, you can play this game in your browser and your mobile for free. 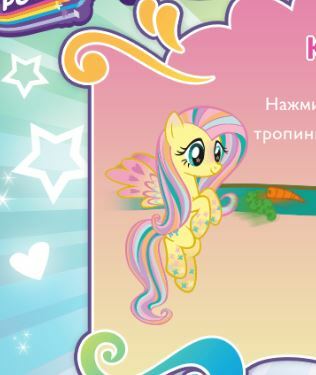 In this game, you will care hair and tail for this pony. 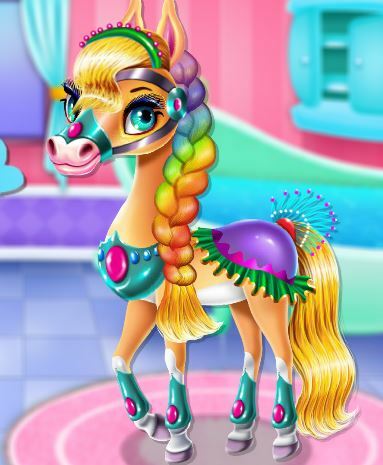 You will feel free to style up his beautiful mane as you qant to, washing it up, cutting it, dying it and accessorizing it with cute, coloful hair pins. 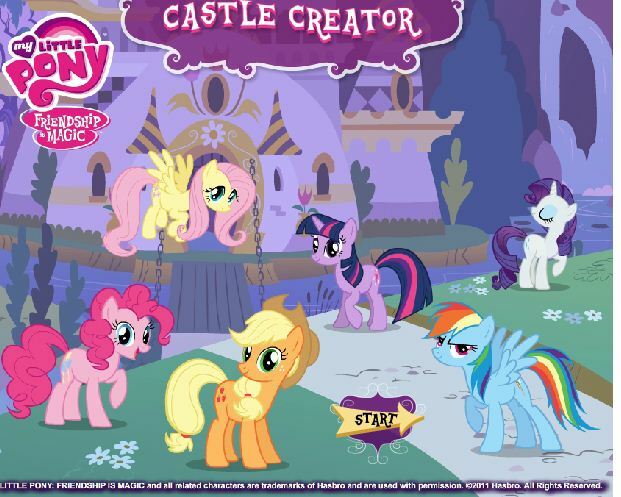 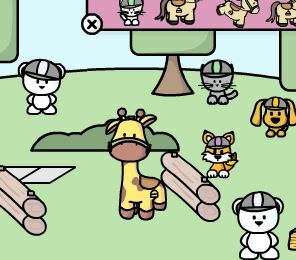 Have fun with this my little pony game! 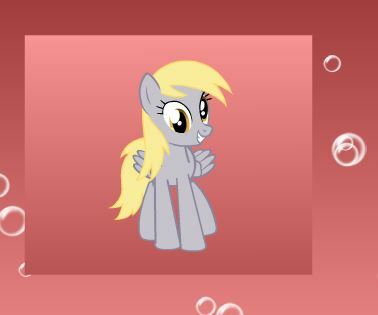 Mouse to take care of hair for this pony.